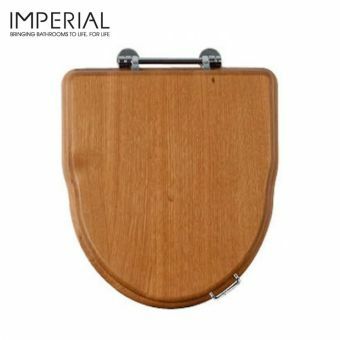 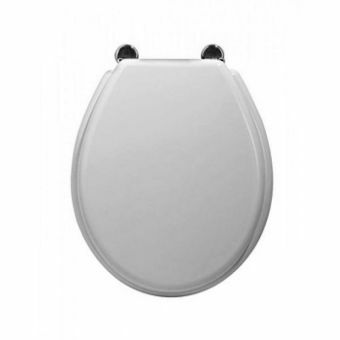 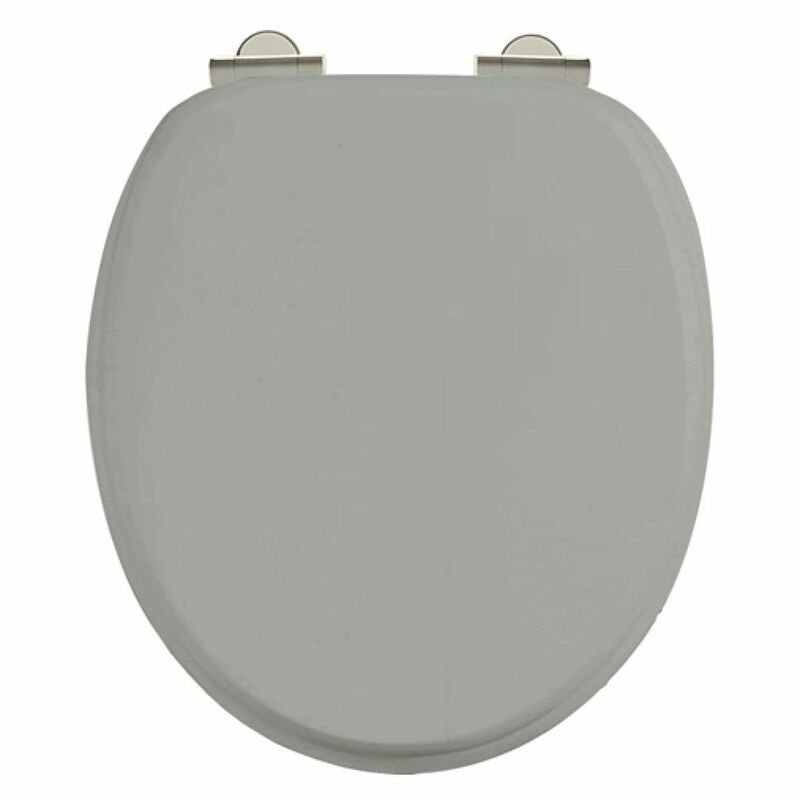 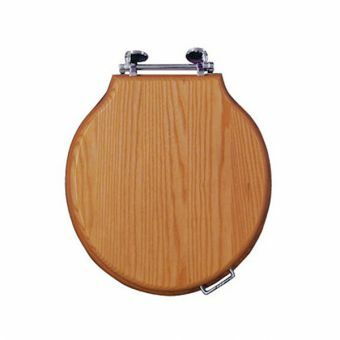 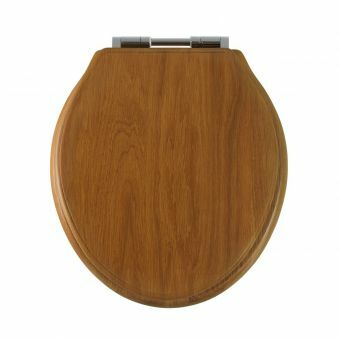 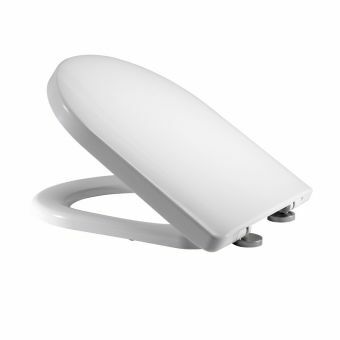 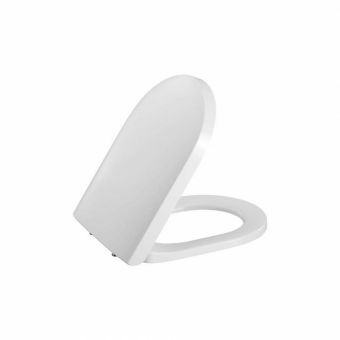 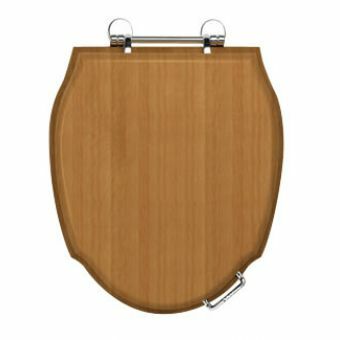 The soft close Arcade toilet seat by Burlington bathrooms is designed specifically for their Arcade toilets. 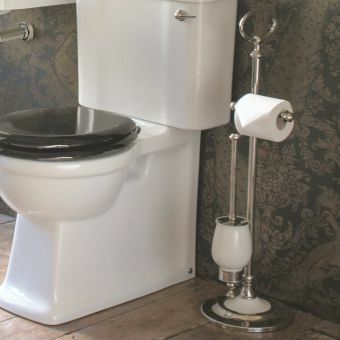 The seat is available in a choice of 4 stylish shades: Gloss black or White for classic styling which are both easy to adapt to a variety of bathroom designs, or coloured options: Sand or Dark Olive, these colours are lovely contemporary classic shades that would suit country cottage chic designs, or more contemporary classic interiors. 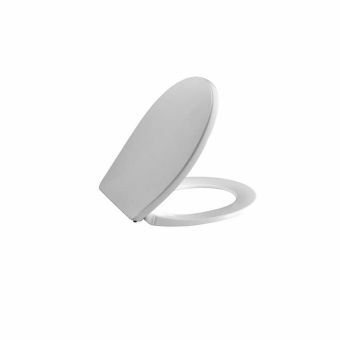 The lid lifting handles are optional and come loose in the box, there are no pre drilled holes on the seat so should you not wish to install them there are no visible fixing holes to detract from the finished look. 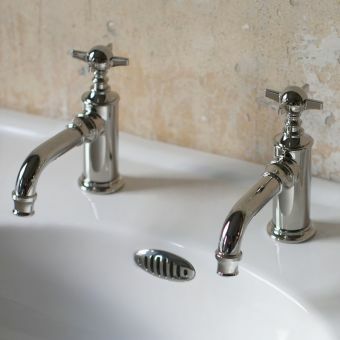 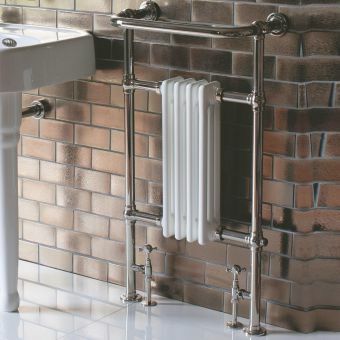 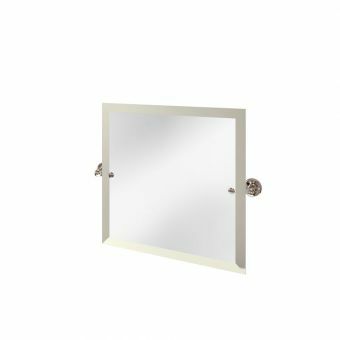 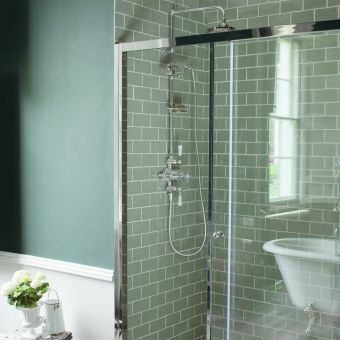 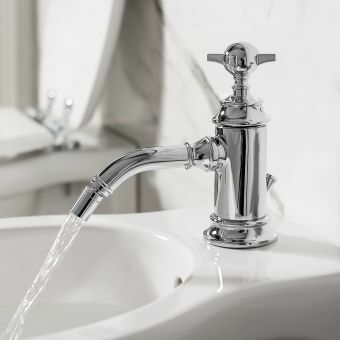 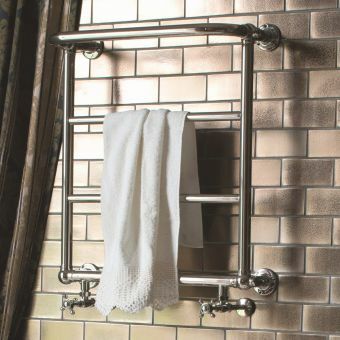 The hinges are available in either chrome or nickel, this is to match other Arcade pieces which are available in the same nickel colour to coordinate all of your bathroom brassware down to the last detail.